Major League Baseball suspended Red Sox pitcher Brandon Workman on Tuesday for six games for throwing a pitch close to Evan Longoria’s head on Friday. 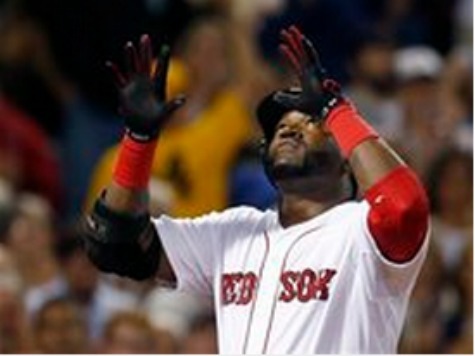 They meted out no punishment to Tampa Bay Rays pitcher David Price, who beaned David Ortiz that same game. Ortiz notes that the home plate umpire warned both teams about pitchers throwing at batters but strangely ejected Workman for hitting Longoria and permitted Price to remain in the game after subsequently hitting Mike Carp. A Red Sox player and three coaches, including manager John Farrell, were ejected from Friday’s game, which witnessed both benches clear. The Red Sox won 3-2. Ortiz remarks on Tuesday suggest that the Rays-Red Sox feud may continue when the teams meet up again in Tampa on July 25.